Buachaille Etive Beag. Glencoe. Published in the Local Newspaper. simply breathtakingly beautiful scenery, fantastic colours and lighting. Gorgeous shot John! I love the colors and the reflection! Superb composition. 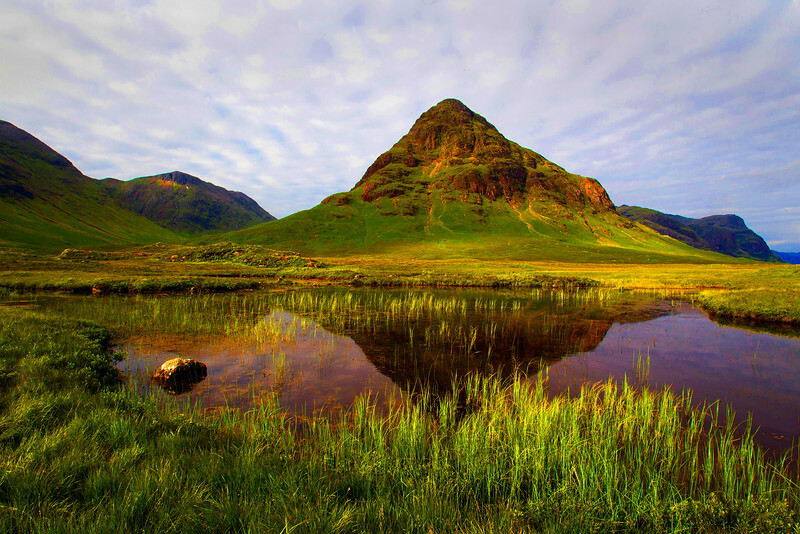 Stunning looking hill top, love the reflection in the water ! Outstanding work John, beautiful colors & comp!